It’s that time of year again. 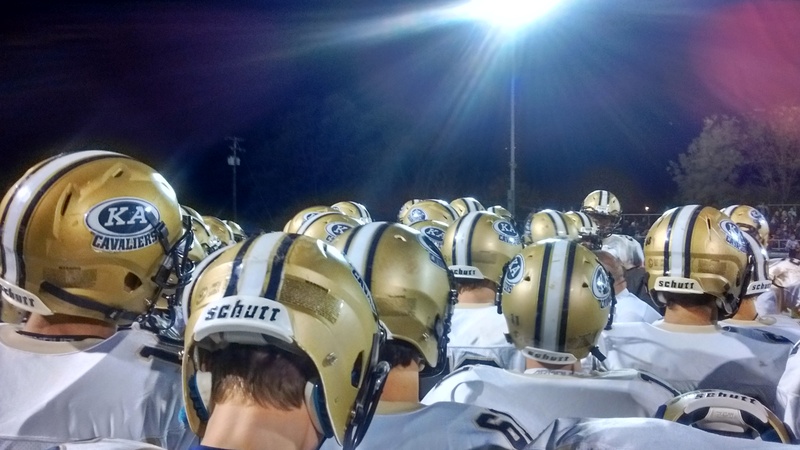 Cavalier football is a big deal every year and for every home game the Kiski Area Association of Churches and the Kiski Area Youth Network partner with the community to put on the 5th Quarter Gatherings. This year there are 6 home games from the end of August through the end of October and they need our support (Dates are below). If you would like to help out, donations of 2-liter bottles of soda or bottled water, chips or pretzels or even financially to offset the cost of pizza and supplies; it would be greatly appreciated. Additionally, they need volunteers to come and hang out on those Friday nights. If you would be interested in that, there will be a training session next Saturday morning, August 19th from 10 a.m. til noon at the First United Methodist Church in Vandergrift.